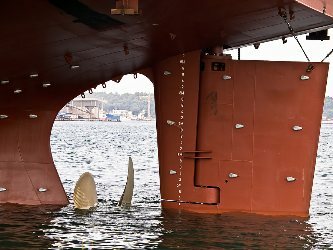 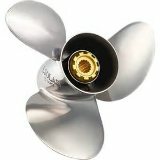 If you've been cruising around one of the local lakes or waterways and you've hit an obstruction that has damaged your propeller beyond repair, Lake Lanier Propeller is your one stop source to help you get back to boating right away. 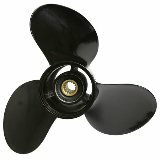 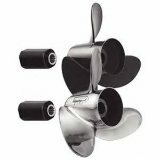 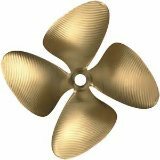 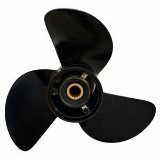 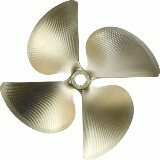 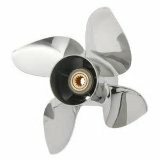 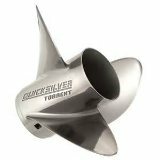 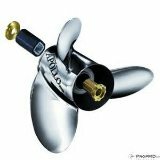 With a wide selection of propellers for boats of all kinds, Lake Lanier Propeller can provide you with the right propeller for your uses, and for your motor. 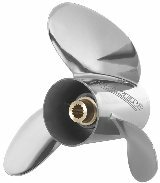 Whether you've got an inboard, an outboard, or an inboard/outboard, we can assist you in getting just the right prop for your use. 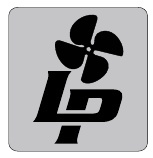 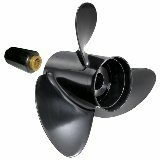 We stock a wide variety of propellers-- so when you happen to need one fast, visit Lake Lanier Propeller. 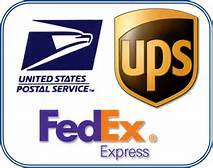 We serve all of the United State! 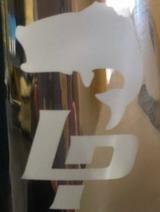 We Also Buy & Trade.